Home » Visa Agencies » Watch Foot Ball World Cup 2014 in Brazil! This entry was posted in Brazil FIFA World Cup 2014 Foot Ball World Cup 2014 Visa Agencies and tagged Brazil 2014 news FIFA World Cup FIFA World Cup 2014 FIFA World Cup in Brazil Foot Ball World Cup 2014 World Cup 2014 World Cup news on January 4, 2014 by Blog Author. 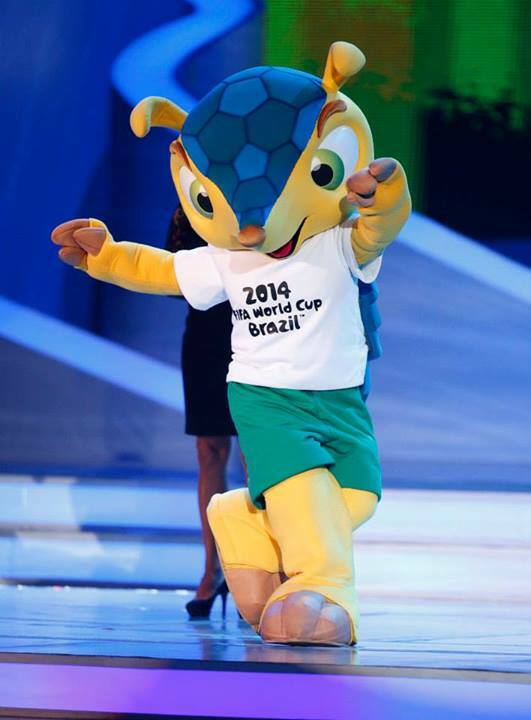 Want to watch FOOT BALL WORLD CUP 2014 in Brazil!!!! Brazil is the most successful national team in the history of football. They are 5 time champions of world Cup and also the only country which played in every world cup. If you are an ace foot ball follower and want to watch the FIFA 2014 MoreVisas is ready with the match tickets and will guide you to obtain the required visa. Brazil being one of the most exciting countries in the world offers wide tourist attractions. Rio de Janeiro tops the list of places to visit with its most popular Carnivals organized before Easter. Around 2 million people visit per day during the five day carnival. Visit the world famous statue of Jesus Christ which is 98 feet tall on the top of Corcovado Mountain. Some of the must visit places in Brazil are Iguazu Falls, Amazon River (the 2nd longest river in the world), wildlife at Pantanal (world’s largest wet land ) Historic center of Olinda , Teatro Amazonas & the Salvador Beaches. Get ready to spend few days in Brazil to watch the FIFA & visit the famous attraction. With a team of experienced consultants to process the visas Morevisas can make this possible for you. You can travel to Brazil on tourist visa, Business visa, work visa or student visa. Immigration is Morevisas specialty.